IObit affiliate program is for website owners who desire to maximize their profit. 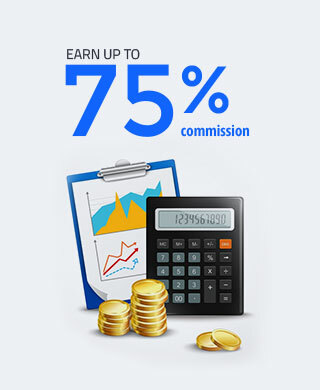 Just simply refer traffic to IObit, you can earn up to 75% commission from each sale and fully monetize your websites. Join us by clicking on the "Sign Up Now" below. Thanks for your interest in IObit. We'd like to learn more about your interest in working with us. Any level of partnership is welcome. Please use the email address below to submit your proposal to us.